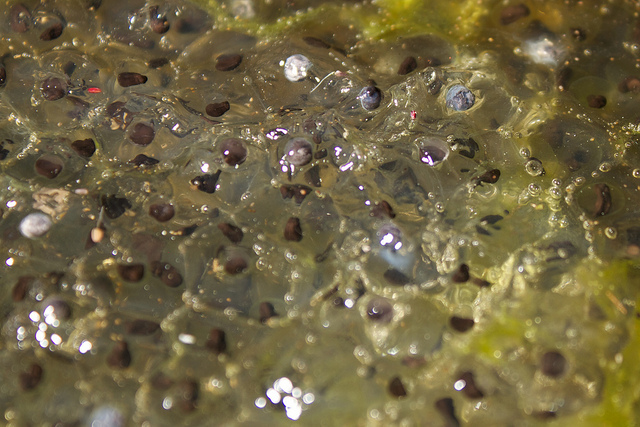 If you build it, they will grow – are frogs flourishing in human-made ponds? As humans increase their urban development year on year, the amount of natural landscapes dwindle as they make way for residential and commercial infrastructure. Importantly, these vanishing landscapes include natural wetlands that store rainwater and form an important part of the ecosystem. Without them, urban landscapes can be prone to flooding. In order to counteract the missing water-storage systems, artificial ‘stormwater ponds’ can be installed near these urban expansions. These are designed to collect and maintain the water that is no longer being managed by the missing natural systems, preventing floods during storms and heavy downpours by collecting the water and releasing it slowly. It was these humanmade stormwater ponds that Dr Scheffers wanted to investigate, because not only do they provide a service for humans, but they are also utilised by wildlife in the absence of the natural equivalent. Despite expecting to find that the frogs he found in these stormwater ponds would be of lower quality, Scheffers discovered something different. “To our surprise we did find frogs at urban ponds and their offspring were noticeably larger than those in more natural settings,” he said. 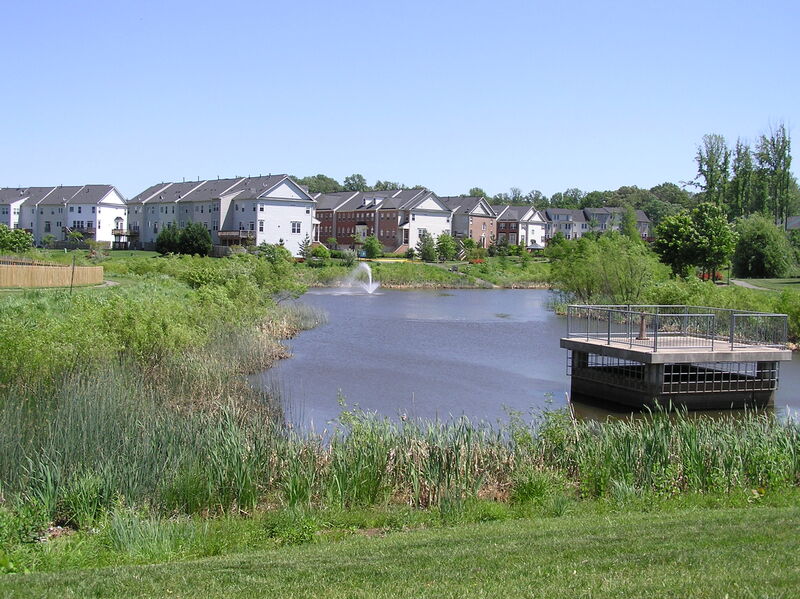 However, this doesn’t necessarily make stormwater ponds a better environment than their natural counterparts. The number of eggs, larvae and tadpoles was fewer in the humanmade stormwater wetlands in comparison with the natural wetlands. This reduced-competition in the environment allows the individuals that are there to grow larger.